Western Troodos mountains. 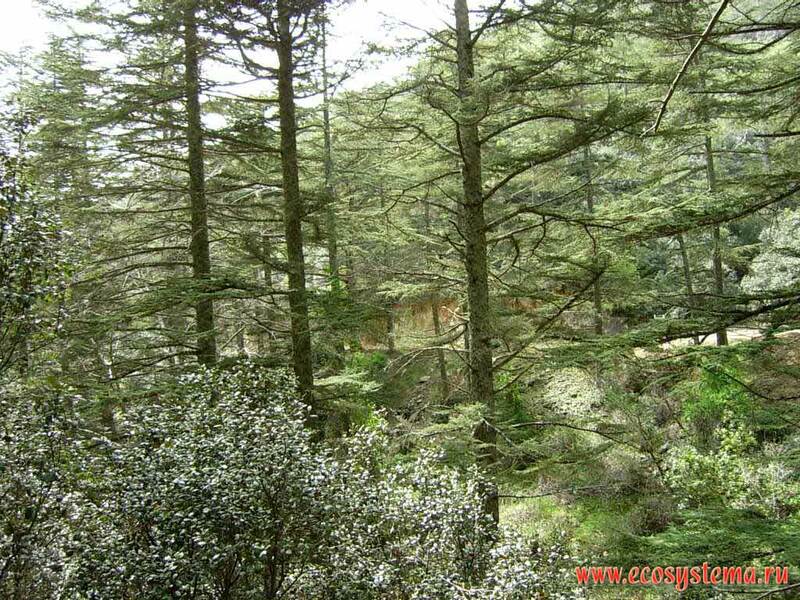 Cedar forest (Cyprian Cedar - Cedrus brevifolia). Cedar valley (1200 m above sea level), Marathasa.